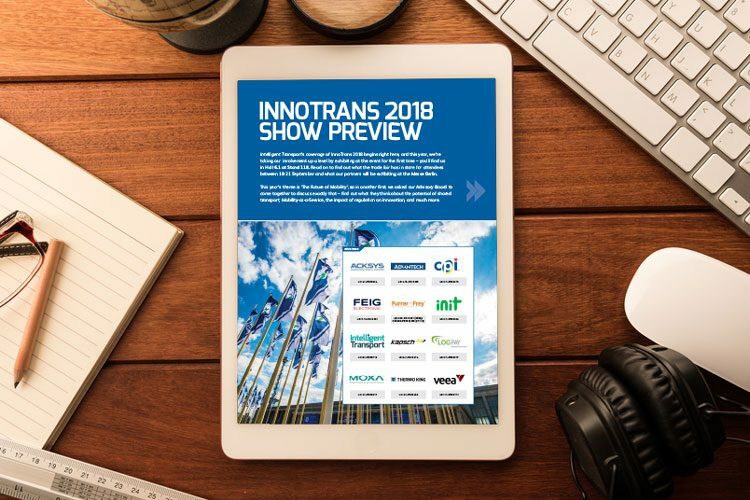 Intelligent Transport’s coverage of InnoTrans 2018 begins right here, and this year, we’re taking our involvement up a level by exhibiting at the event for the first time. Intelligent Transport’s coverage of InnoTrans 2018 begins right here, and this year, we’re taking our involvement up a level by exhibiting at the event for the first time – you’ll find us in Hall 6.1 at Stand 118. Read on to find out what the trade fair has in store for attendees between 18-21 September and what our partners will be exhibiting at the Messe Berlin. 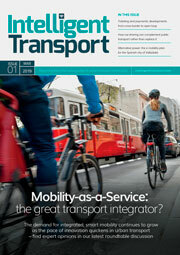 This year’s theme is ‘The Future of Mobility’, so in another first, we asked our Advisory Board to come together to discuss exactly that – find out what they think about the potential of shared transport, Mobility-as-a-Service, the impact of regulation on innovation, and much more.